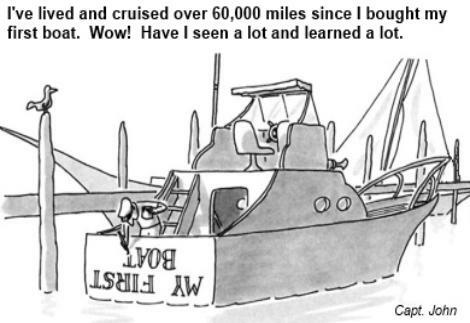 Is America's Great Loop in danger of cosing? difficult that work did not begin until 1836.
first but came to be known as Bridgeport. but steam-powered canal boats were common by 1848.
enabling goods to be easily transported through the corridor. 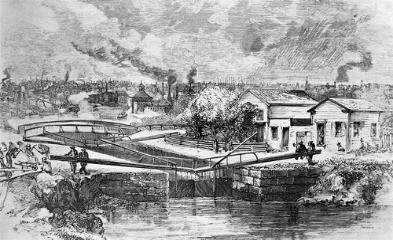 In 1838, canal work was handed over to the U.S.
was chosen for the canal. miles long with a draw of 6 feet. estimated $1.5 billion to the regional economy. In addition: an estimated 200 to 400 "Loopers"
through these locks each boating season. Tennessee River at the peak of Fall Foliage, and be home for Christmas. time round would be much better. I admit, spending a year living on a boat is certainly not for everyone. were having more trouble than fun. you will have on this voyage. Now, the only spare parts I have on my boat are fuel & water filters.